In the space of a day two prominent Christian Conservatives have realigned themselves politically. Later, he joked about his announcement trending higher on the Twitter platform than the Spice Girls. If Fairfax and some other media are correct he will announce that he is joining Cory Bernardi’s Australian Conservatives. That announcement could come tomorrow. 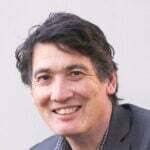 Shelton has had formal links to a conservative party before – he was a national party candidate for local government in his home town of Toowoomba. 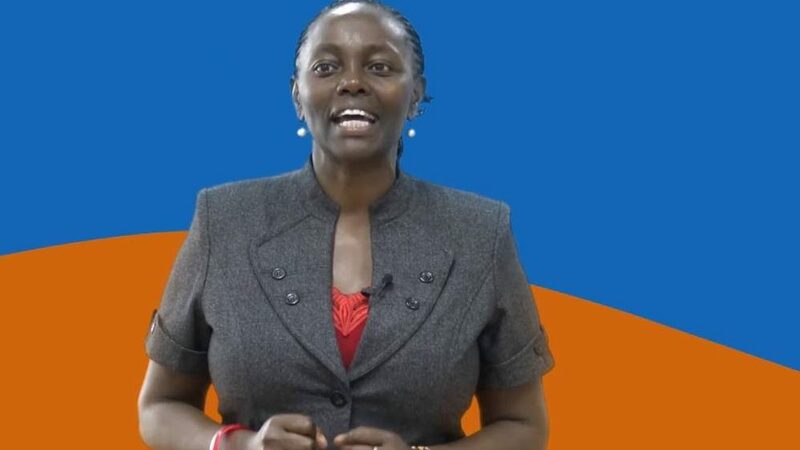 That’s the party Lucy Gichuhi decided not to join when the Family First Party (whose seat she inherited from Senator Bob Day) merged with Bernardi’s new movement. “Over the last nine months, I have been a student of our Parliament, the parties, and the cross bench. I have witnessed the contributions, strengths and weaknesses of each and every political entity. The process has led me to the conclusion that the Liberal Party is the closest in its core foundational values and principles to those that I aspire to in my own life. I have aligned my passions, my beliefs, and my understanding; voting according to my independent convictions and beliefs, as to what is best for the state of South Australia, and the Nation as a whole. 1. A cohesive political party system is critical. I believe in rebuilding and strengthening, not in fragmenting and weakening. This is the only way to build a strong nation that can withstand global, political, economic, and socio-legal issues facing the world today, which is consistent with Australia’s political history and traditions. After careful consideration and thorough evaluation of the political landscape, I have come to the conclusion that joining the Liberal Party is the optimal way to serve South Australia and the nation as a whole. 3. I believe in moral and ethical practices in business and commerce. As a Lawyer, Accountant and Auditor, I am aware of the tendency to abuse and exploit commerce for unproductive ends, detrimental to the building of our nation. I am proud that our systems of governance are based on strong ethical ideals. Commerce and Individual Enterprise are good for the individual and society as a whole. The Government needs all of us to ensure that such noble ideals are maintained, as we have all fallen short. 4. Youth, Women, Migrants, Minority groups, Workers, Employers, Small to Medium Businesses and Emerging Communities are the backbone of the Liberal Party’s foundational philosophy. By joining the Liberal Party, I will in any way possible, help to preserve these values which are so fresh in my mind. I will encourage participation of these underrepresented groups in the leadership and governance of our nation. We are all responsible for the future direction our nation takes. We cannot influence from the outside; our interests can only be advanced by those of us who are at the consultation and decision table. I am therefore appealing to all of us to champion broader representation of Australia in all tiers of the Government and business. This will advance and sustain the vision for a greater and stronger Australia – for ourselves and generations to come. – High standards of living compared to most of the world. A recent visit to Kenya has again reminded me how much Australia has achieved in the area of democracy and individual freedoms. I know much more can, could and needs to be done, but it will take all of us to do it. Of course, there are challenges along the way, but which political party does not face these challenges? Our work as leaders and Australians is to remain focused, vigilant, and in the loop, so that we do not lose what has been built over a very long time. I believe in freedoms which allow public opinion to be tried and tested in the advancement of true democracy. Individual freedom of thought, conscience, and religion are essential to Australia, and must be guarded by all of us as Australians. Freedom is much more than people enjoying material necessities and the affluences that come with a “Western way” of life. It is the freedom of people to be at their best: Emotionally, Mentally, Physically, Politically, Economically and Socially; seeking and receiving due rewards for their efforts. As an Australian for close to 20 years, I know for sure that there’s a tendency to take our government and way of life for granted; forgetting that there’s a social and civic obligation that comes with living in a society as free as Australia. Having been employed for most of my life, I know the importance of industrial harmony and cooperation between an employer and employee. For this is one way of fostering a spirit of mutual understanding in society. In my view the Liberal Party best provides greater personal freedom from individual, corporate and other forms of control. As a daughter, as a migrant, as a member of a minority and emerging community, as a worker, as a parent, as a lawyer, as an accountant, as an auditor, and as a Senator for South Australia, I believe in the principle of contribution: Spiritually, Emotionally, Mentally, Socially, Economically and Politically, because it fosters a healthy self-respect and serves to discourage victimhood, self-entitlement and a scarcity mentality. For these reasons, I have made a decision that the best way to serve South Australia is by joining the Liberal Party. The enemy of the best is the good. Independence can be very good, however in my view, Interdependence is much better and I’ve chosen to join the Liberal Party team.